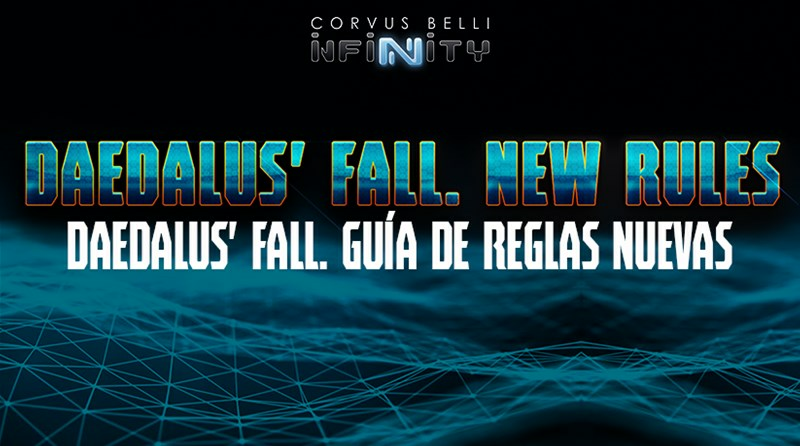 The next great event in the Infinity universe, the Daedalus’ Fall Campaign Book, presents five new Sectorial Armies, bringing with them new troop profiles and new profile options for troops already existing in the game. This means new rules as well, such as Special Skills, weapons, or equipment - giving profiles new original, or even alien, elements. In addition to this, there are new Campaign Rules - which are rules to organize campaigns or to link non-competitive games, and a new system for managing experience points. Daedalus' Fall provides a total of fourteen additional rules (though some of these are adaptations and/or updates for already existing rules). These rules, which includes Special Skills as well as weapons and equipment, will be available for free in the Downloads section of the official Infinity website, and also through Infinity Army.